We love fairytales in Nursery and our topic 'What happened Once Upon a Time?' allowed us to explore lots of different fairytales. We built castles, baked biscuits for the Little Old Lady (from the Gingerbread Man story) and danced at a special Cinderella Ball. We also used the interactive whiteboard to draw our own magical carriages. 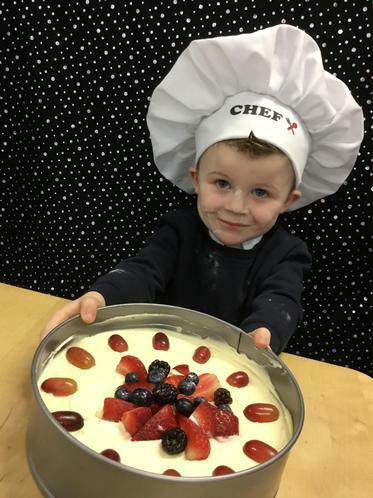 The very first 'Great Leamington Bake Off' took place in Nursery where we continued our baking to create special treats at home to be judged at school. We had so much fun! 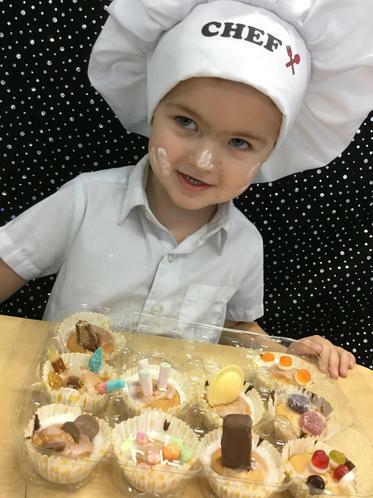 We loved World Book Day at Nursery. We came to school in our pajamas and shared books with our grown ups.